Worship Resources | It's all a matter of good stewardship. It's all a matter of good stewardship. 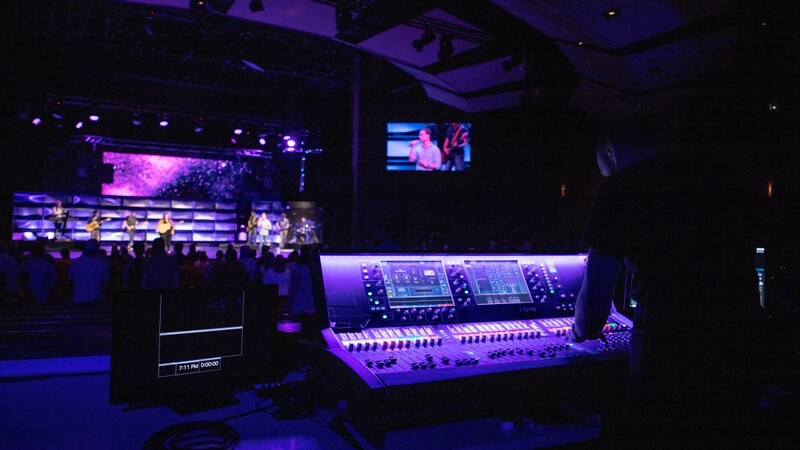 When you want it all to work together and correctly the first time, call the Worship Resources’ Design and Installation Team. We offer a complete line of professional audio, video and theatrical lighting products. Our services include design/installation of worship facilities systems, general sales and on-site training. No matter the size of the project, we will help you through the process of selecting the best options that meet your goals. We will leverage our expertise and experience to make sure your system is installed in the best way possible and in a timely manner. We are a dealer for the top Audio and Visual companies from around the world.